Summary: Another very good looking and interesting course by Mark Davies! Well done! 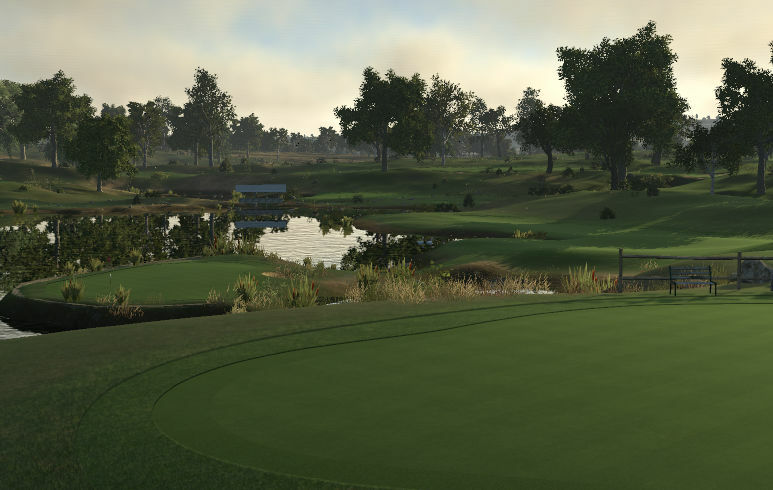 I've not played any of the other 15 or so courses from this designer so can't speak as to their quality but this latest creation is well worth playing. 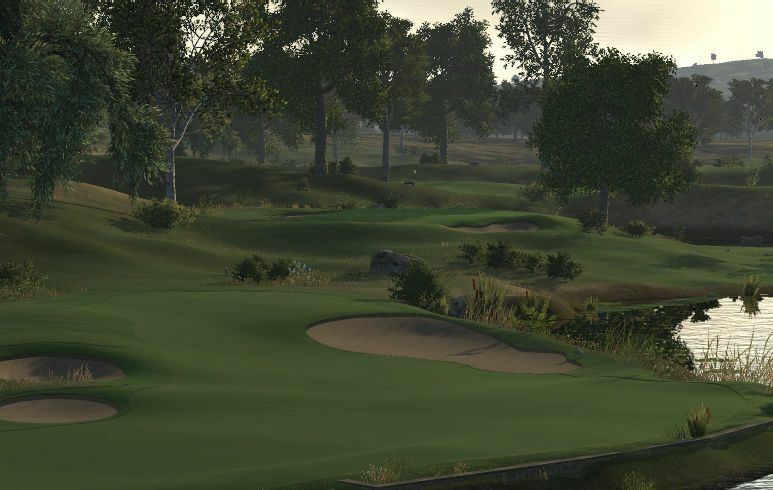 The course layout, use of elevation and lighting choice all combine to make for some great visuals and the holes themselves are varied and well thought out. Looking at the leader-boards some people have gone very low on this course but even in just the 8-10mph winds I had it offered a decent challenge without resorting to any 'cheap tricks'. 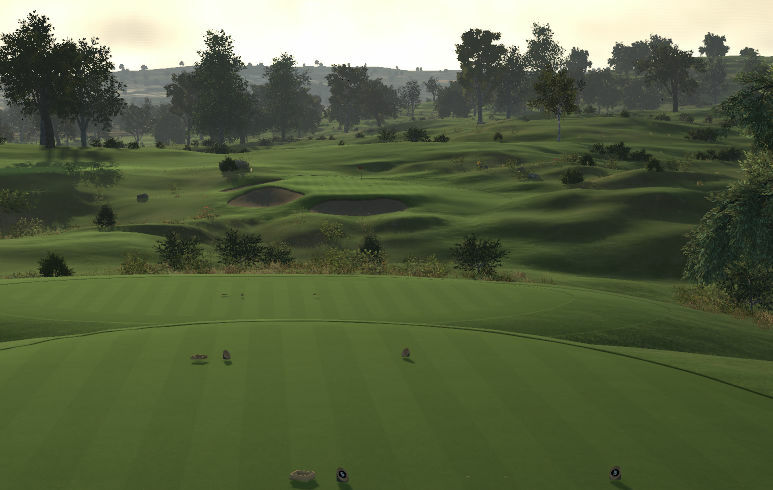 The only (very) minor issue I had with the course is that the fairways are set firmer than the greens meaning that when I landed shots just short of the green they would often take a huge bounce forward (This is a bit of a pet peeve of mine that maybe no one else cares about).